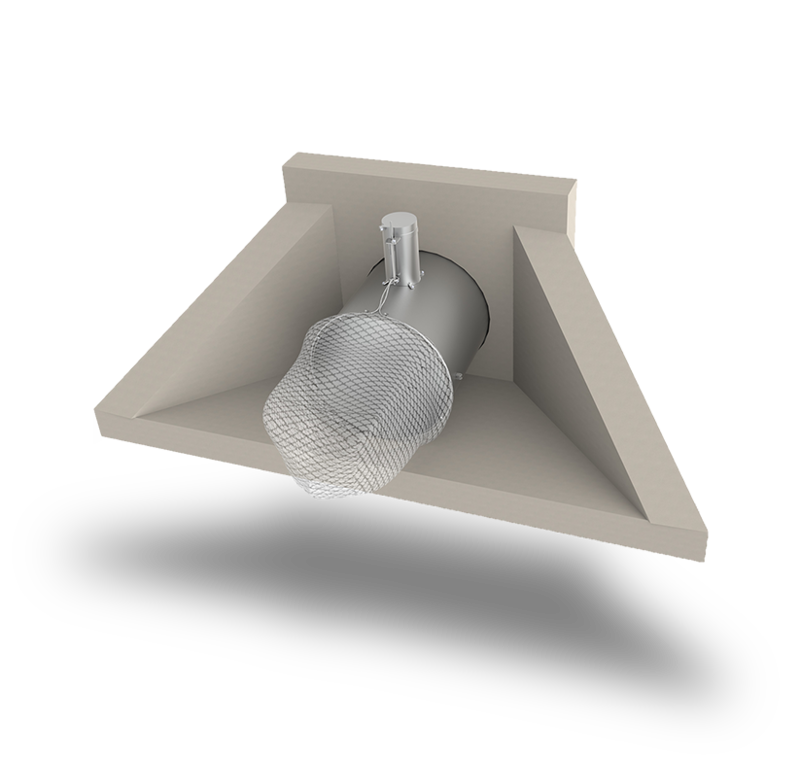 The NetTech™ Gross Pollutant Trap is an outfall protection device that captures trash and debris from storm water runoff before it enters downstream receiving waters. 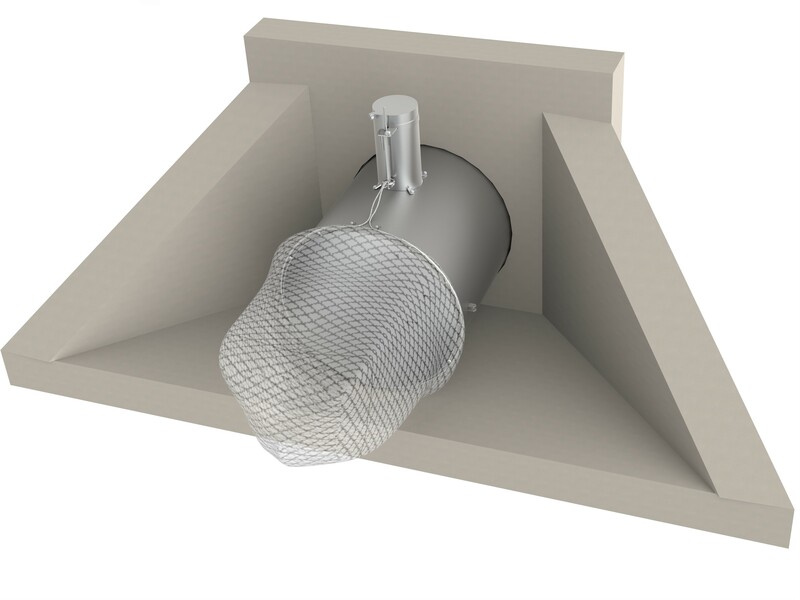 The revolutionary NetTech™ gross pollutant trap (GPT) system combines a marine-grade, stainless-steel pipe extension with a heavy-duty, UV-stabilized polyethylene net. The pipe extension incorporates a unique mechanism that allows the net to release in the event it becomes fouled with intercepted debris. The net component automatically detaches and then chokes off on a short tether, allowing the pipe to flow normally. The versatile system can be customized to suit various flow rates, volumes of debris or retrofit applications.